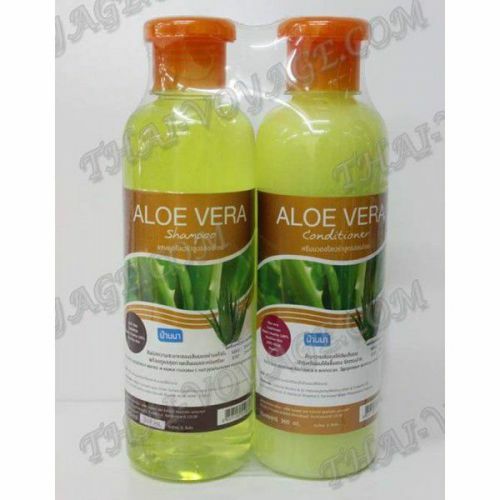 Shampoo and hair balm with an extract of aloe vera enriched with extracts of useful herbs. Extract of aloe vera creates a protective film on the hair, deeply nourishing and strengthening the hair, making it silky and light. Shampoo and balsam restore life and health of hair, prevent hair loss and the appearance of split ends. Soothe itchy skin, eliminate dandruff. Shampoo and balm suitable for all hair types, but especially for dry and damaged.